It’s happened. FC Bayern München have wrested top spot in the Bundesliga away from Borussia Dortmund, and the Schwarzgelben need to snap out of their funk fast on Saturday to keep from falling further behind. 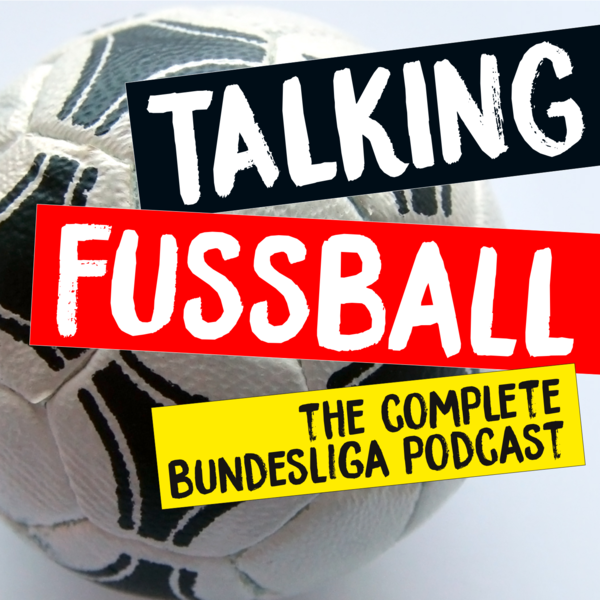 Matt and Abel run through the big stories coming out of European competition this week, talk over what Werder Bremen’s next … Continue reading "UCL/UEL MD4 & Bundesliga MD11 Preview – Klassiker sees a Bayern ready to bully Dortmund"